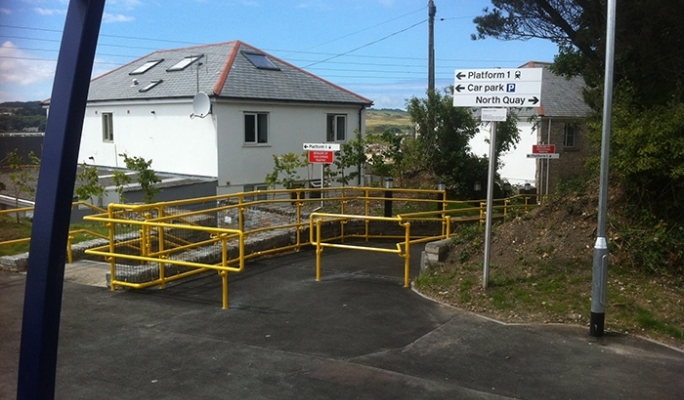 Kee Klamp and Kee Access DDA handrails have been installed by the Hayle Railway Station in Cornwall. 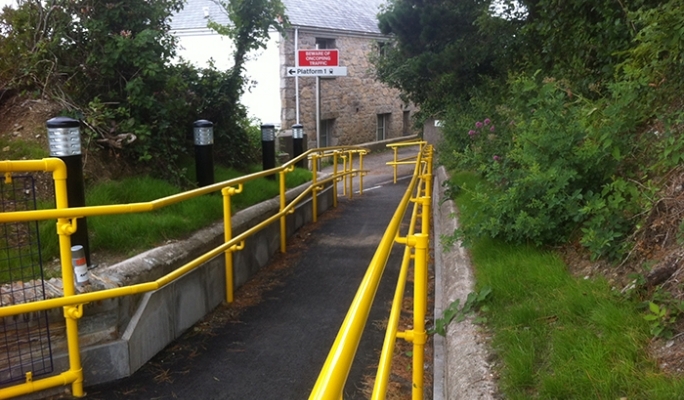 The new handrail system was installed as a part of the Network Rail contract for the £500,000 refurbishment programm of Hayle Station. 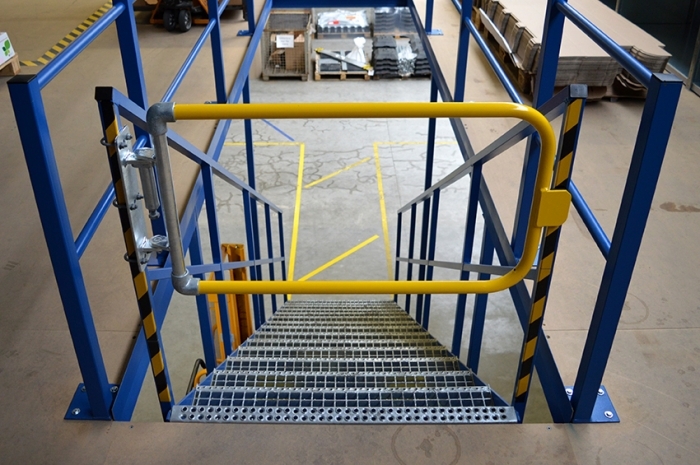 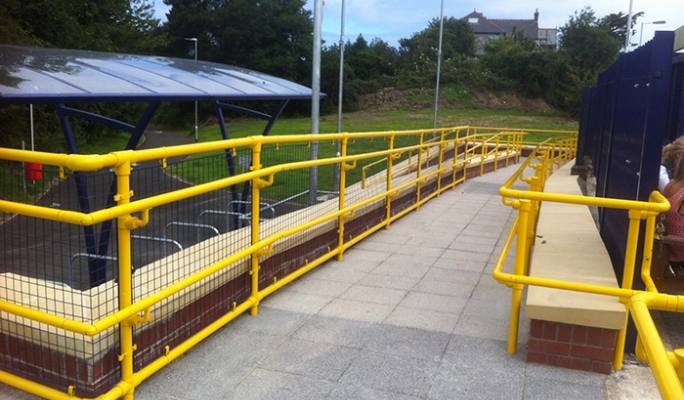 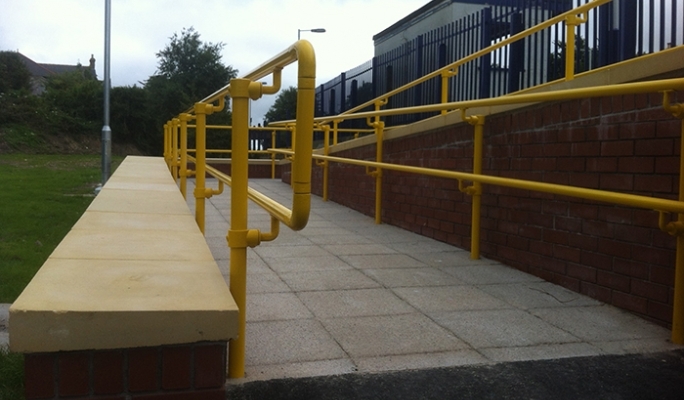 Handrails were powder coated in safety yellow colour so they are "slip resistant and not cold to the touch", which is the Building Regulations Part M requiriement for handrails for disabled. 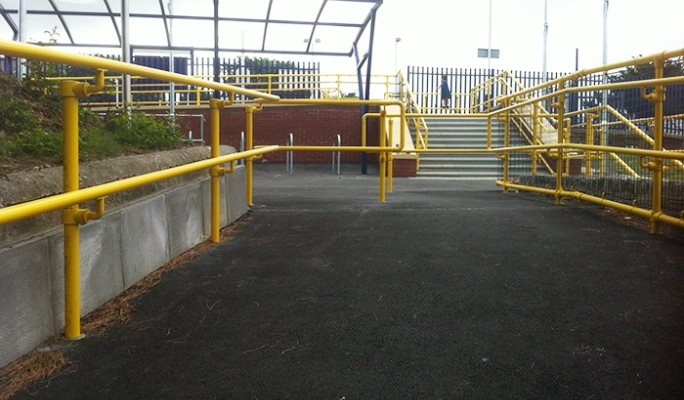 The new handrail system provides easy access to the station for all.